Fully Furnished Semi-D House For Sale In AMbang Botanic Caspia. Taman Sutera 2 Storey Jln Sutera Ungu @ Johor Bahru. Old Single Storey Bangalow Seri Kembangan. Zero Bungalow House At S Eco Residence Ipoh. 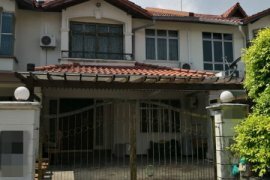 Double Storey Terrace For Sale, SS19, Subang Jaya. 2.5 Storey End-Lot Terrace, USJ Heights, Subang Jaya. Horizon Hills The Golf East, 2-Storey Terrace @ Nusajaya. [Springhill Height] 2 Storey Bungalow #Bandar Springhill #PD. NEW Pearl Tropika 2-Storey Terrace (Direct Owner) NEGO. ???????? WTS / Untuk Dijual - Rumah Teres Dua Tingkat (Intermediate) ????????. 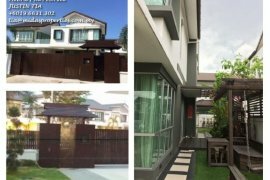 Rawang, Anggun 2, Kota Emerald West, Semi D House For Sale. Ehsan Jaya 1S Terrace Corner.